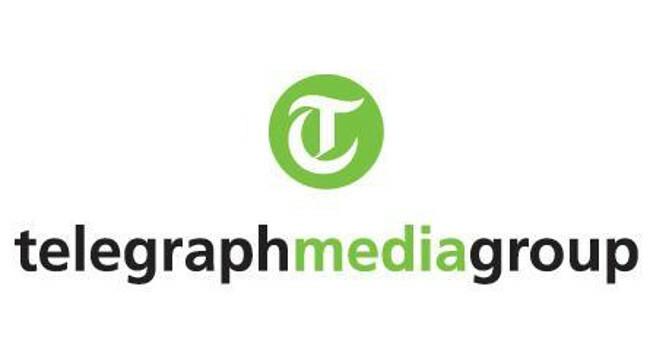 Telegraph Media Group has appointed Vinjeru Mkandawire as a senior business reporter, primarily covering M&A. Vinjeru joined in February from her reporter role at S&P Global Market Intelligence and has also previously served as M&A reporter at Mergermarket. She can be found tweeting @VinjeruM. Trade PR Manager Jessica Harriott-Kerr can be contacted for media enquiries on jessica.harriott-kerr@telegraph.co.uk.